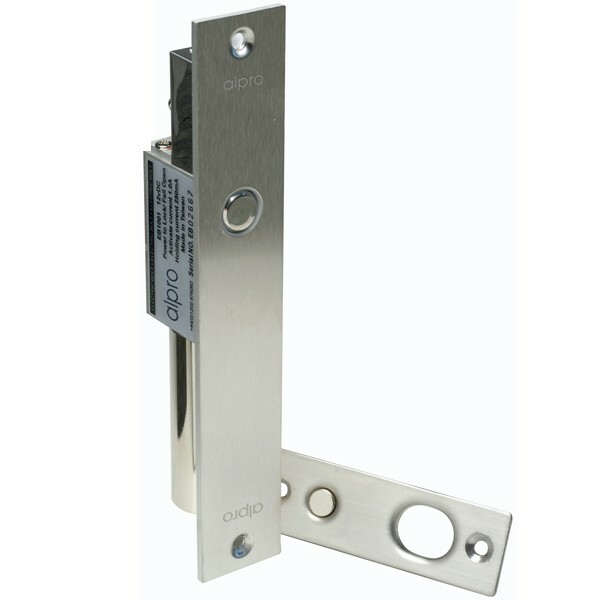 3mm stainless steel face plate and strike plates with fully enclosed mechanism. Multiple Voltage Input: Any voltage from 12v DC -10% to 24v DC +15%. 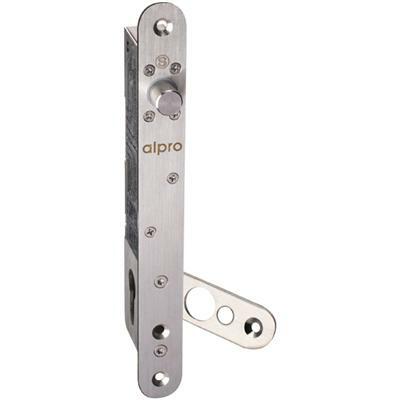 Robust Construction: All stainless steel bolt of 12.7mm diameter, linkages and springs. 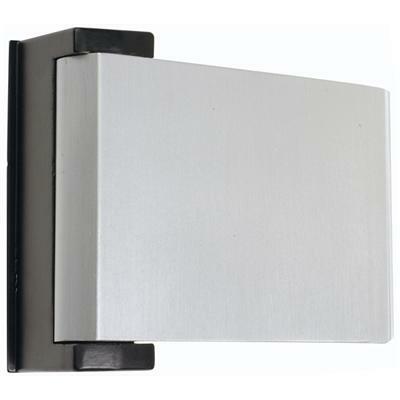 3mm stainless steel face plate and strike plates with fully enclosed mechanism. 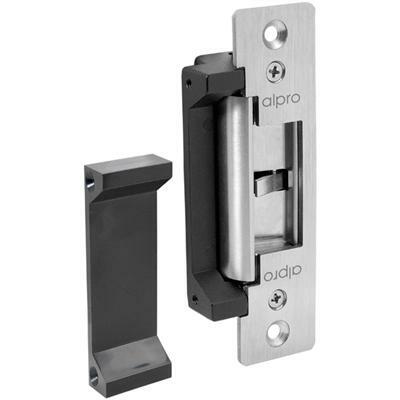 Versatile Installation: Designed to provide concealed high security locking on any single or double action, hinged or sliding door in timber or metal for vertical or horizontal mounting. Multiple Voltage Input: Any voltage from 12v DC -10% to 24v DC +15%. 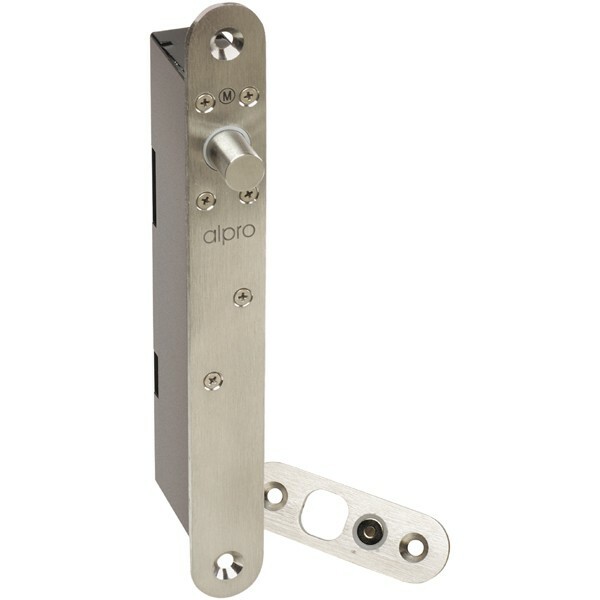 Complete with built in transient and reverse polarity protection and continuously rated solenoid.